WAYNE COUNTY, OH (WOIO) - The Ohio State Highway Patrol (OSHP) has resumed the search for a prisoner who escaped the custody of a private transport company. Ali El-Khatib, 32, escaped from employees with Affordable Extradition Service at the southbound rest area on I-71 in Wayne County around 9 p.m. Friday. He reportedly asked to use the restroom and then disappeared. The Wayne and Ashland County Sheriff’s Offices are also involved in the search for El-Khatib, who was being transported from New York to Indiana. OSHP said the searched was discontinued around 1 a.m. Saturday before resuming at day break. The patrol and area law enforcement partners will continue to search the West Salem today for the escapee. 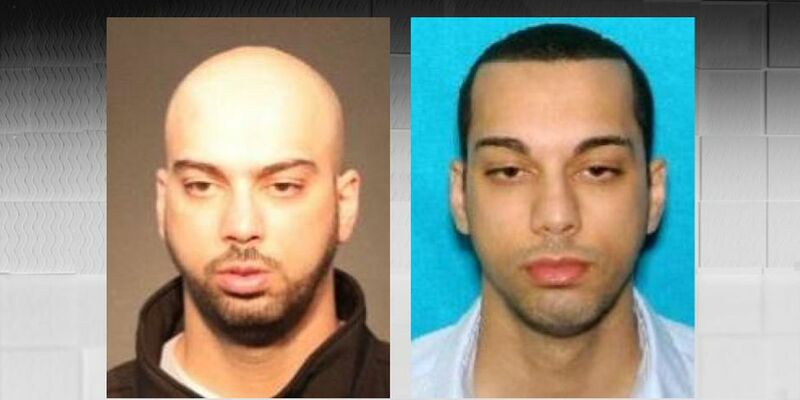 El-Khatib is 5-foot-11, 135 pounds with brown eyes and dark brown/black hair. He was last seen wearing tan pants and a tan shirt (no lettering), hand-cuffed, wearing a waist chain and shackled on one ankle. Troopers warn he has violent tendencies and should not be approached. Anyone with information about the whereabouts is asked to call OSHP at 330-264-0575, #677 or dial 911.